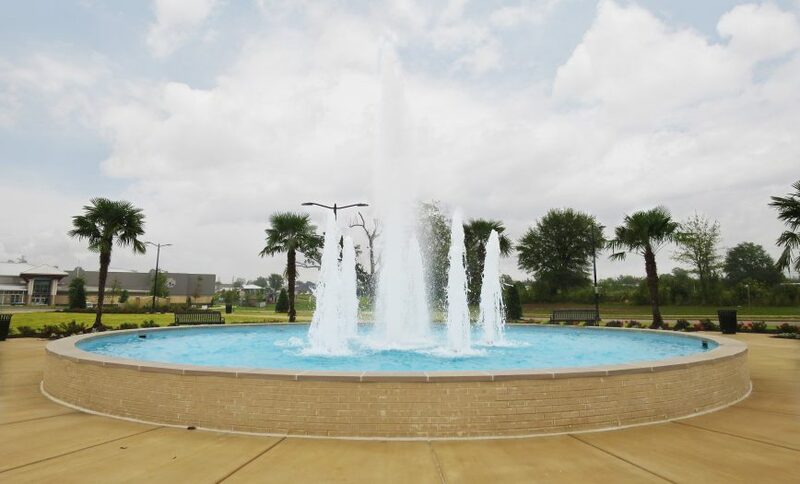 Located at the site where a 2011 tornado changed the face of Tuscaloosa, Alabama, the Alberta Park fountain serves as a memorial to the loss and destruction that the community suffered and to the spirit of the people who rebuilt. 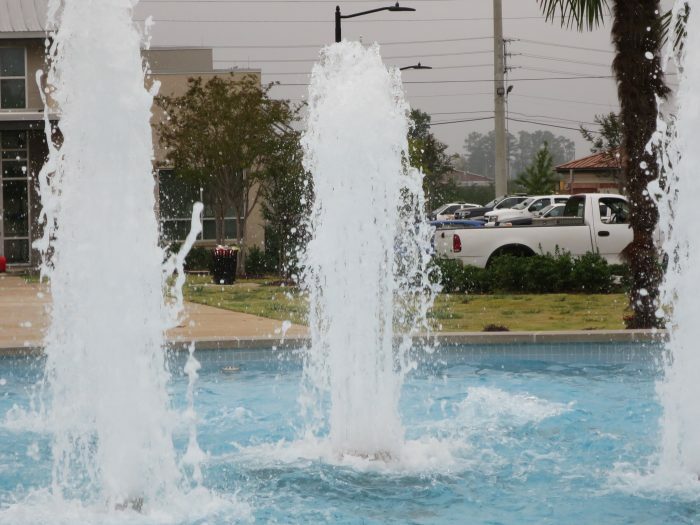 The focal point of the park is a large circular fountain that is more than 40 feet in diameter with multiple fizzing jets in the center and a ring of nozzles that spray inward. 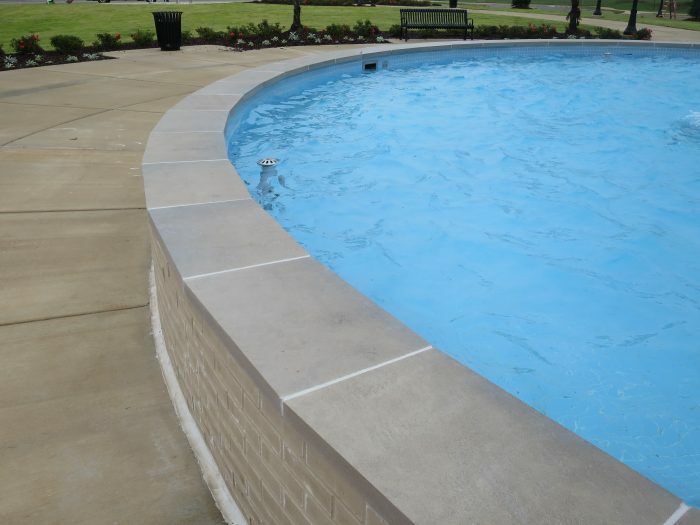 For this project’s fountains, ADE provided hydraulic, structural, filtration, and chemical system design and engineering services.